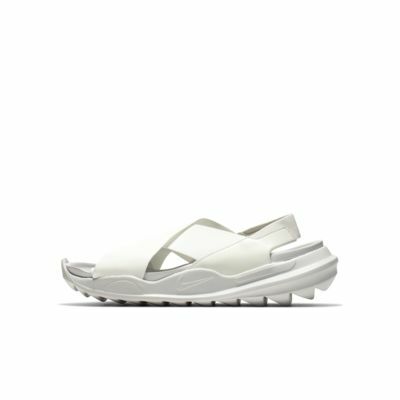 The Nike Praktisk Women's Sandal provides the plush comfort with the breathability of a three-strap design. Exaggerated flex grooves offer traction and range of motion in this breezy silhouette. 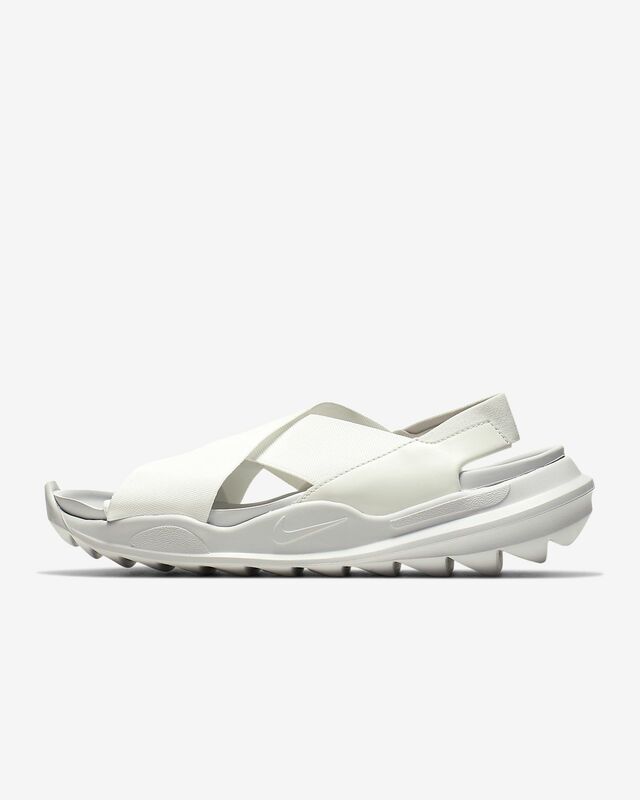 The Nike Praktisk Women&apos;s Sandal provides the plush comfort with the breathability of a three-strap design. Exaggerated flex grooves offer traction and range of motion in this breezy silhouette. Have your say. Be the first to review the Nike Praktisk.